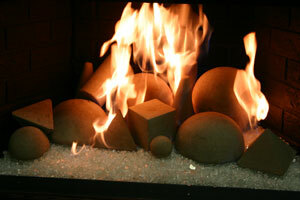 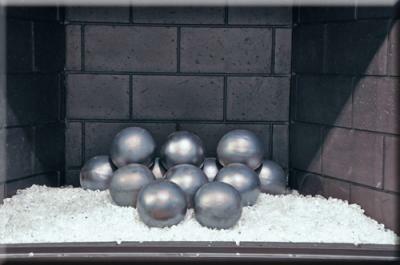 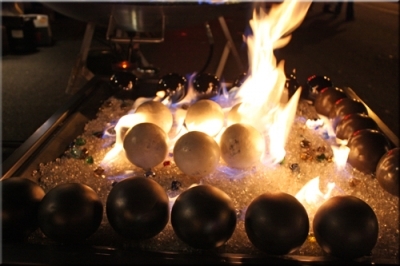 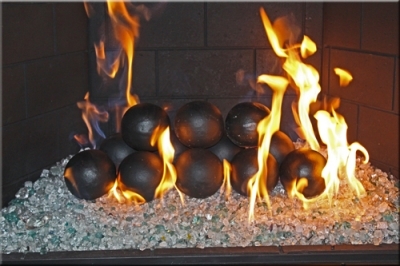 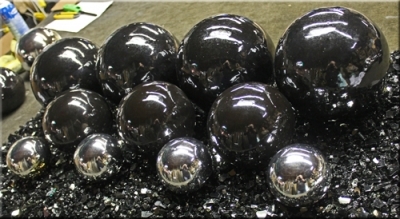 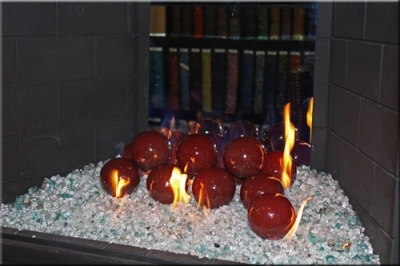 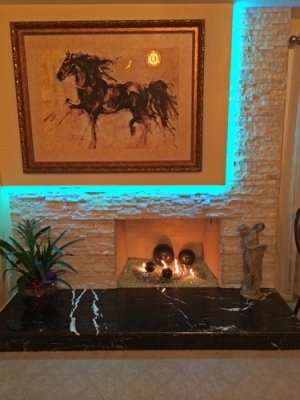 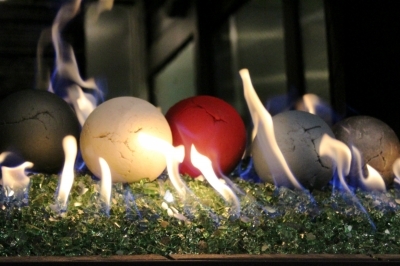 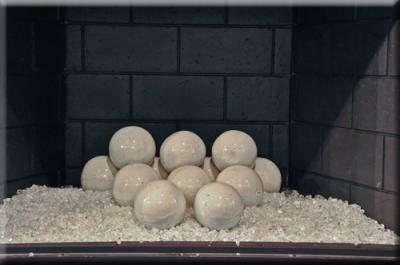 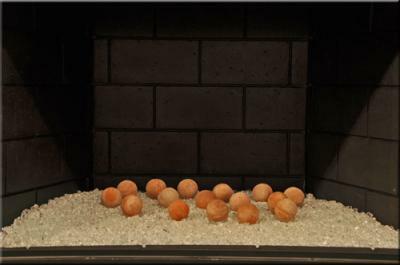 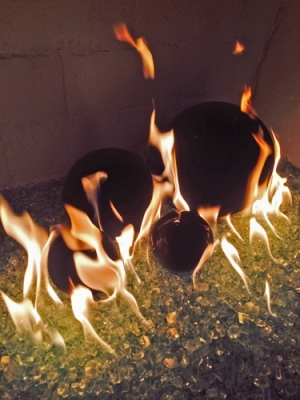 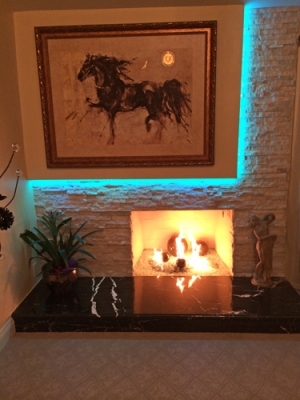 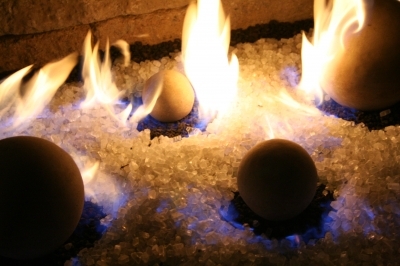 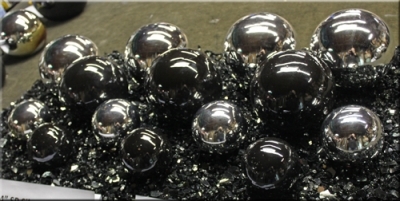 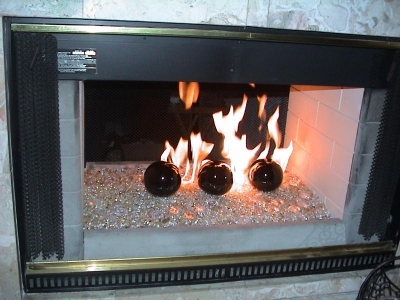 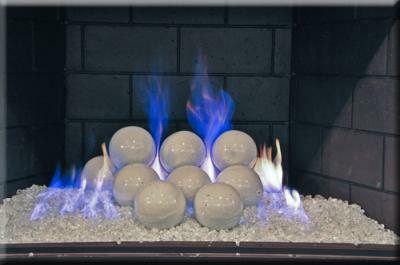 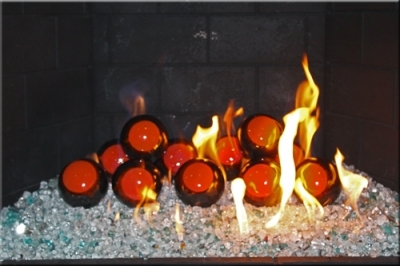 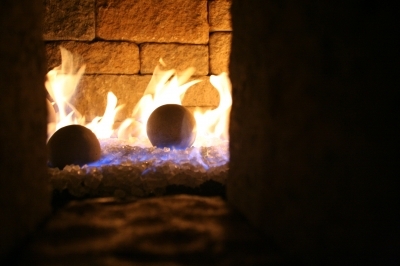 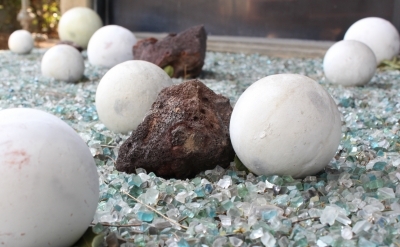 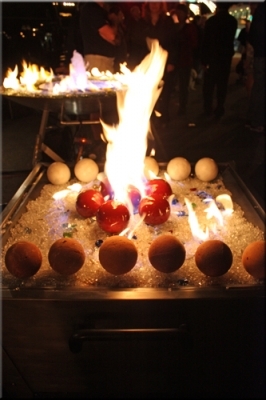 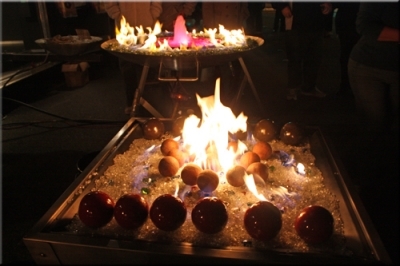 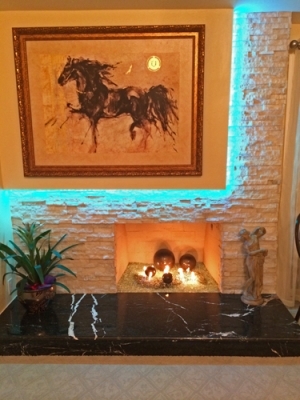 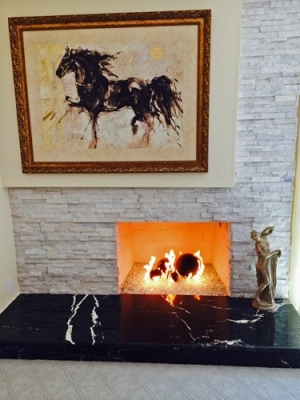 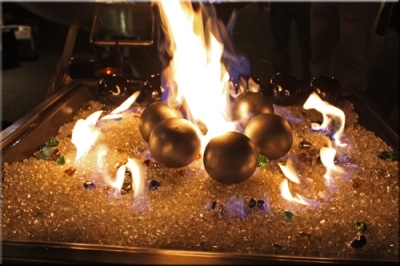 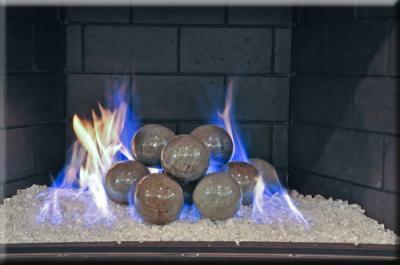 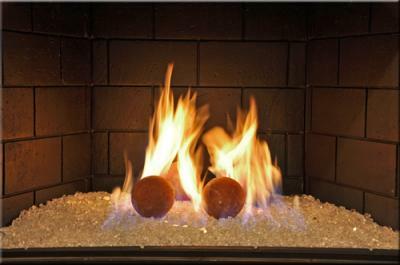 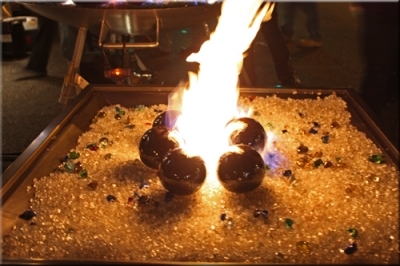 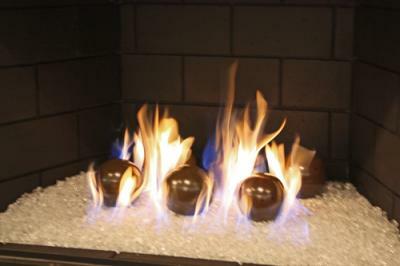 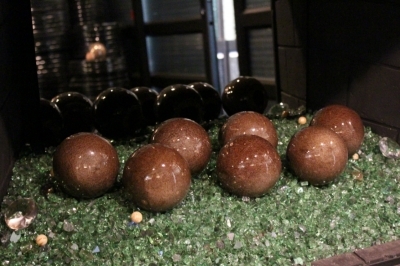 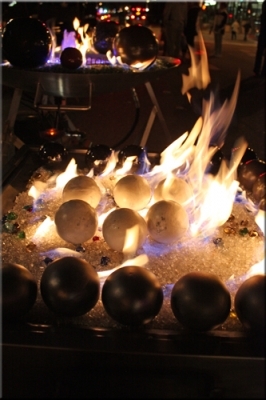 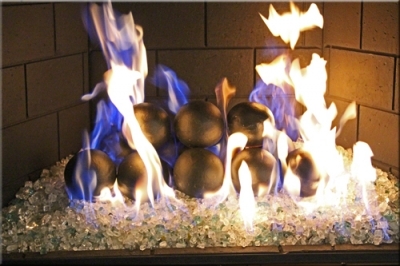 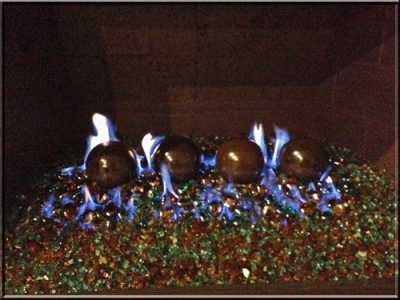 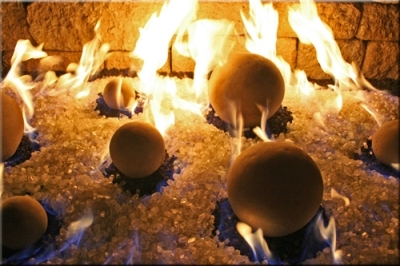 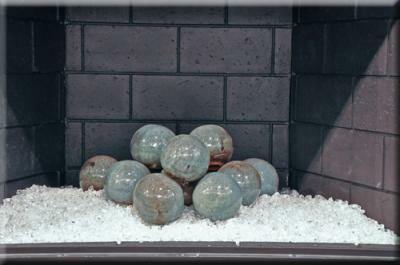 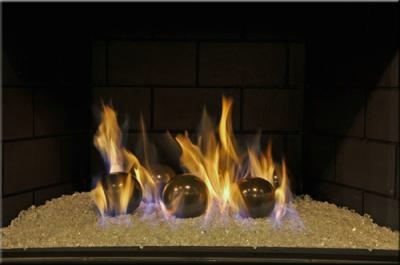 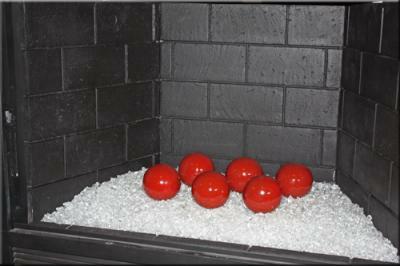 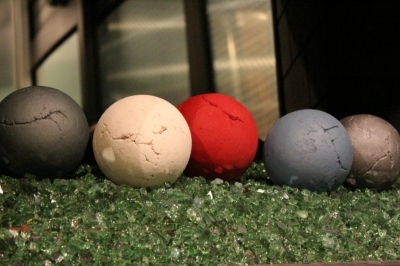 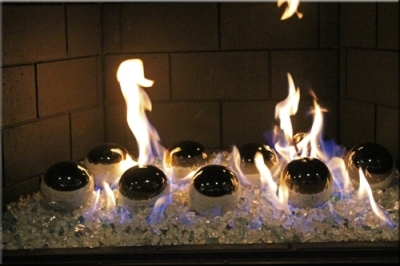 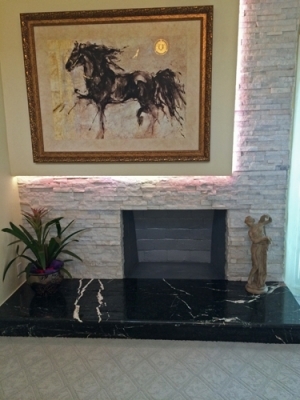 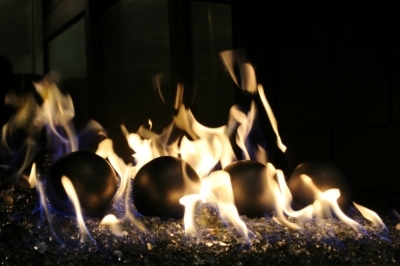 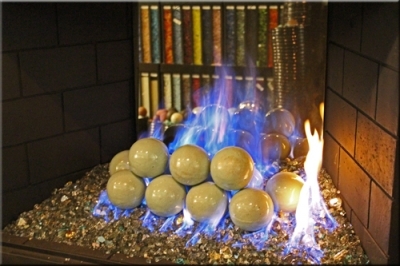 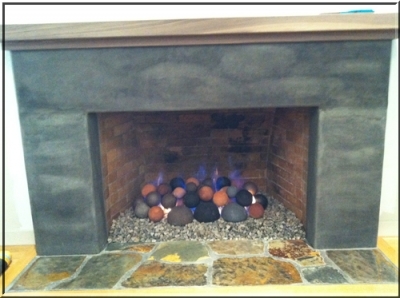 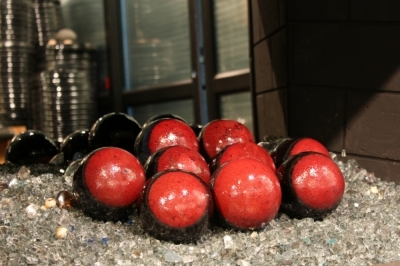 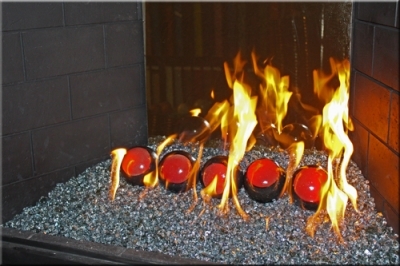 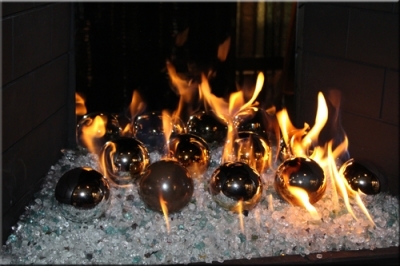 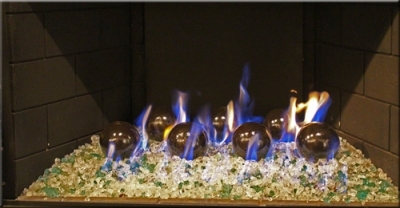 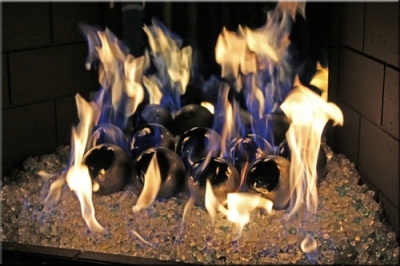 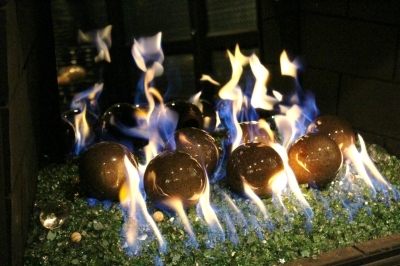 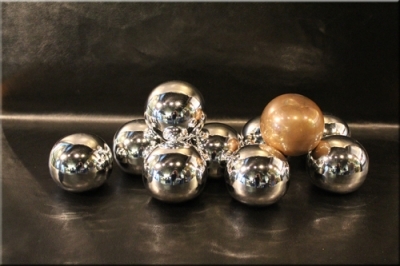 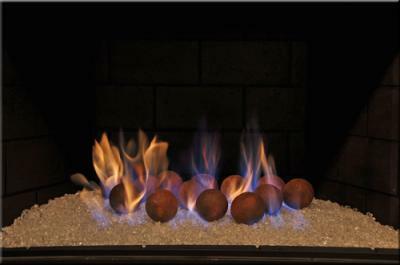 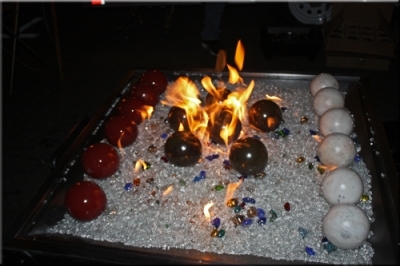 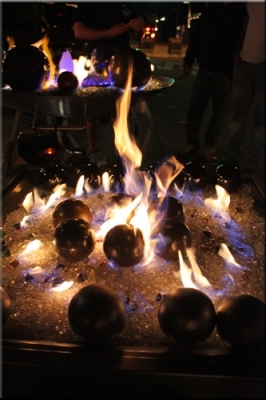 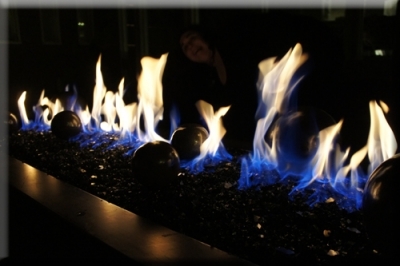 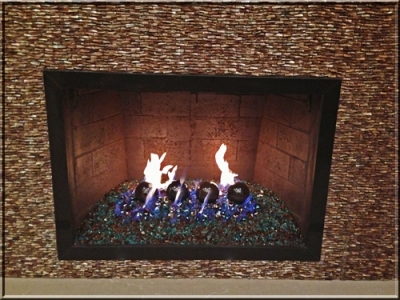 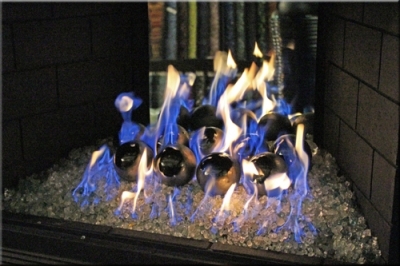 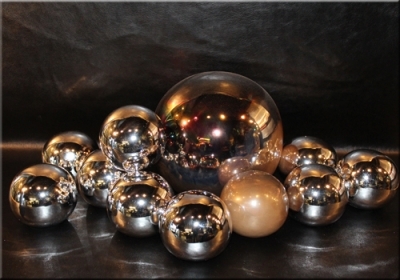 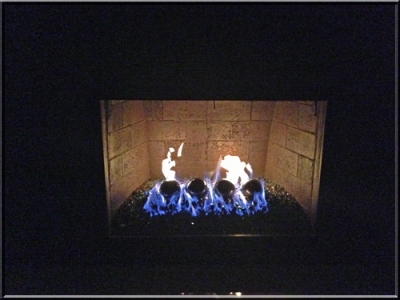 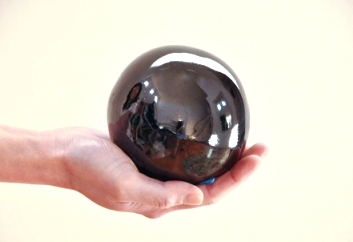 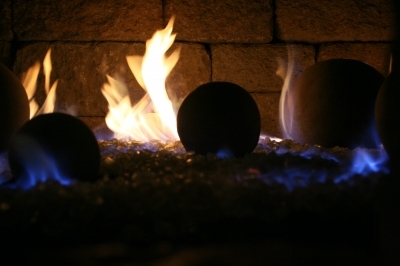 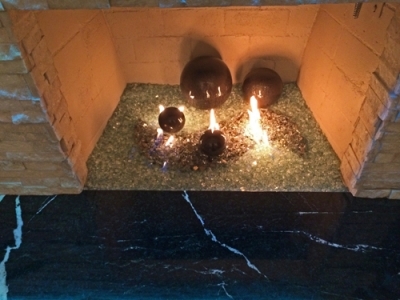 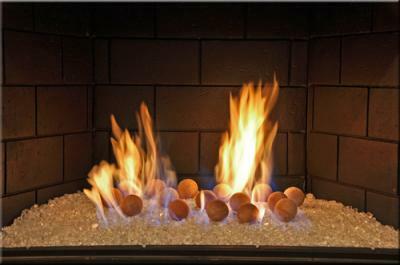 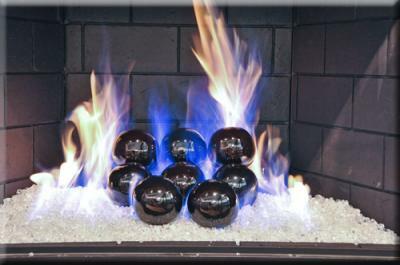 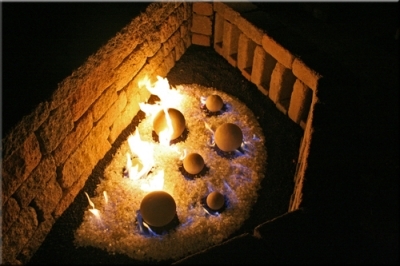 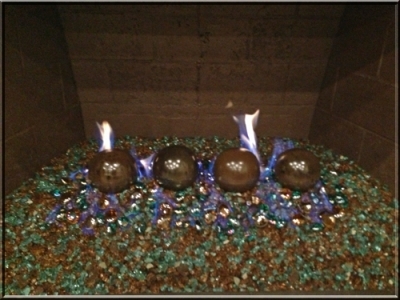 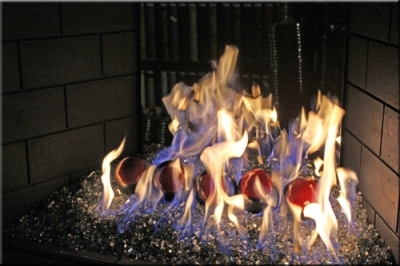 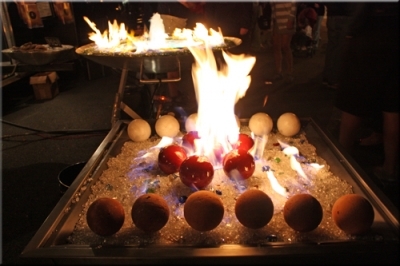 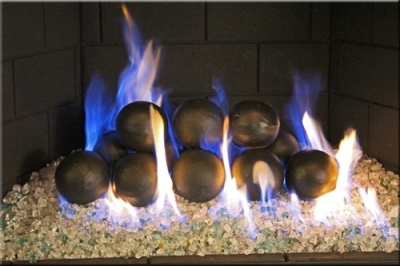 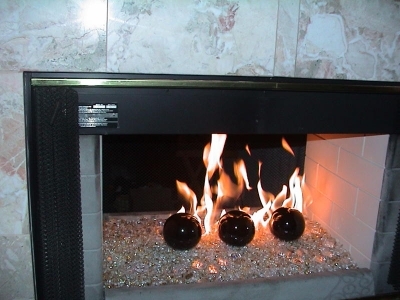 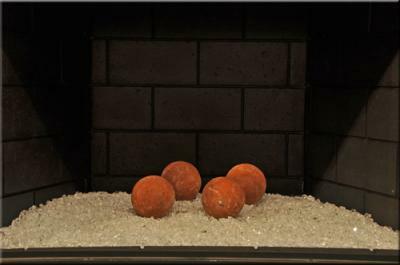 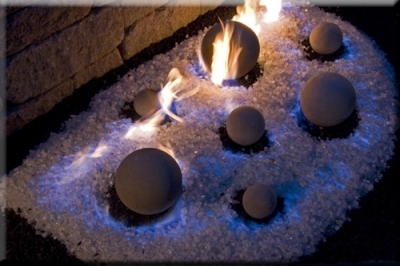 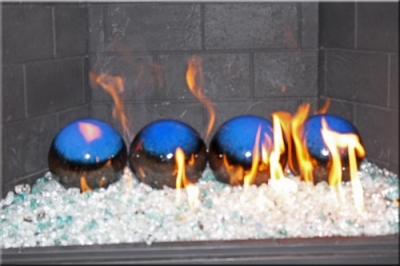 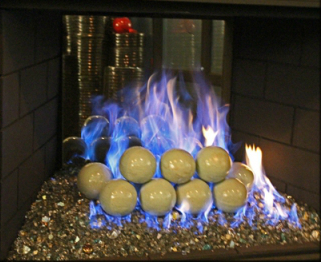 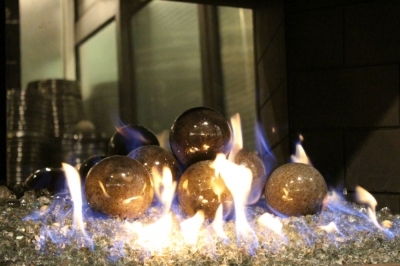 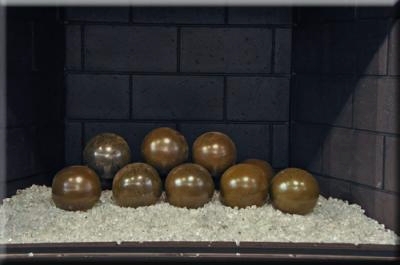 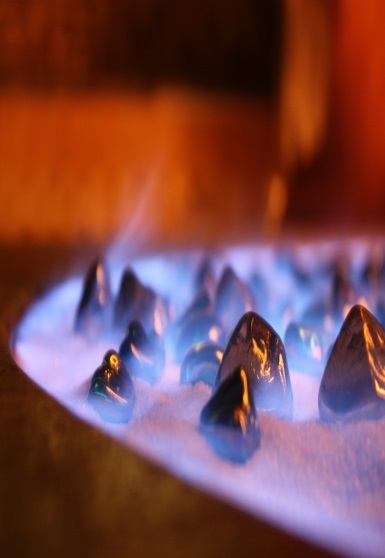 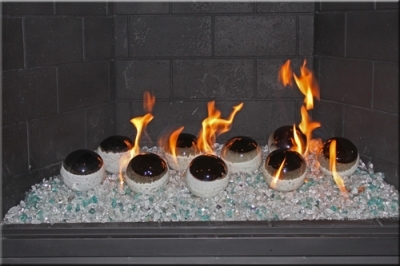 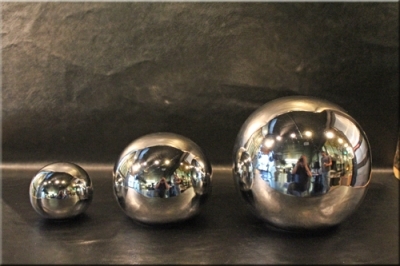 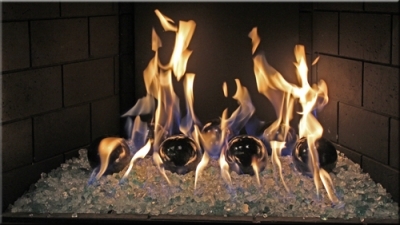 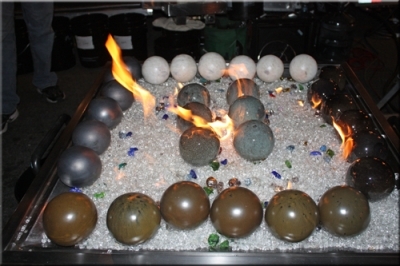 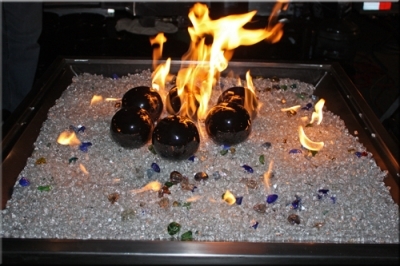 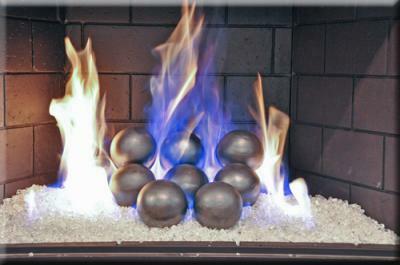 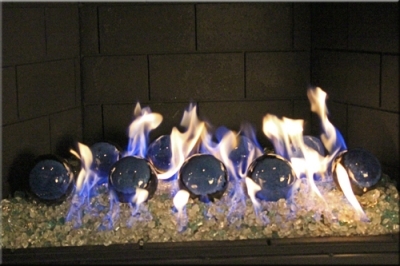 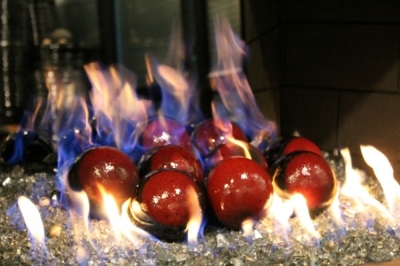 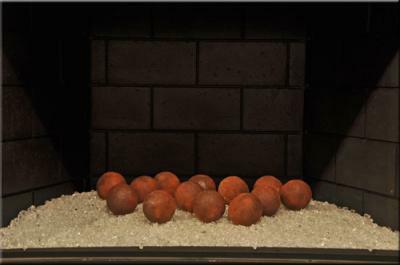 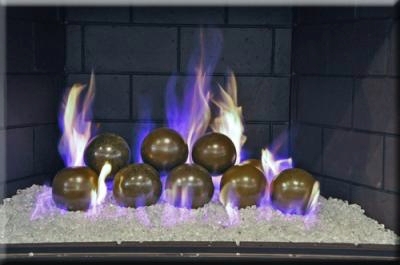 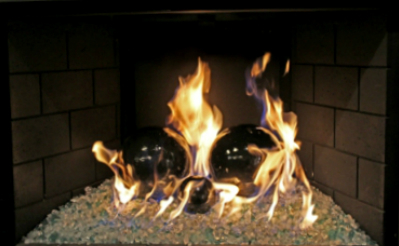 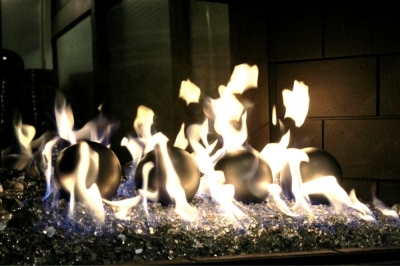 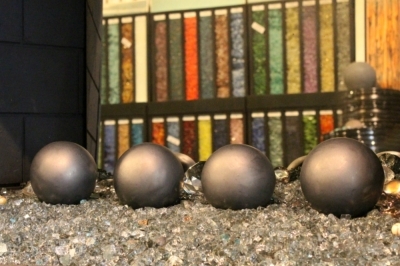 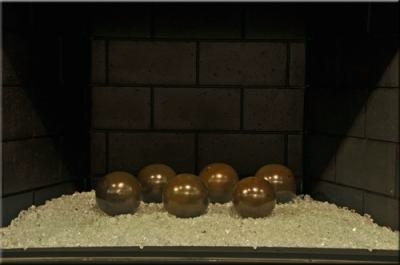 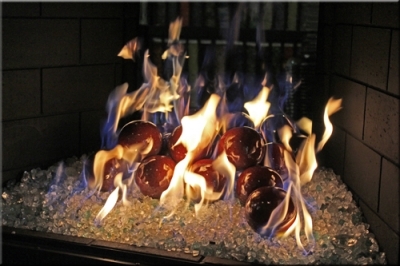 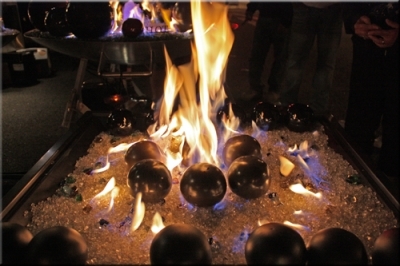 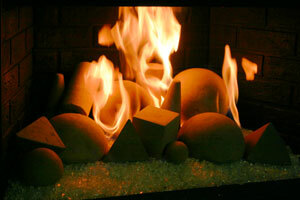 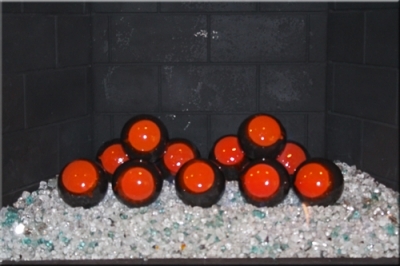 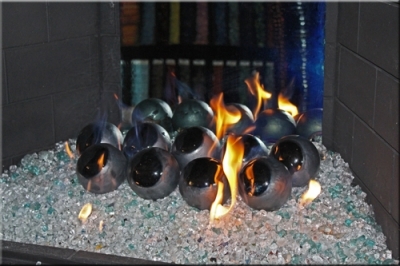 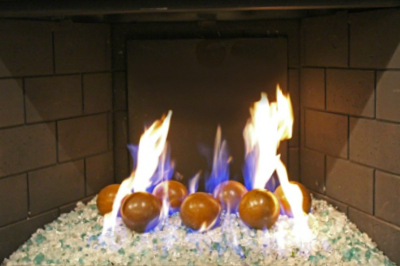 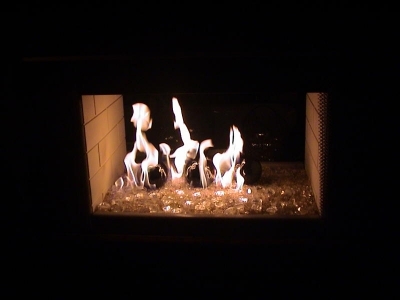 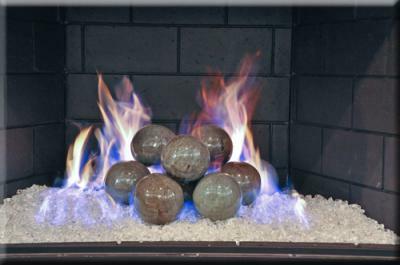 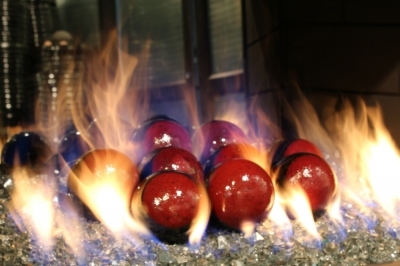 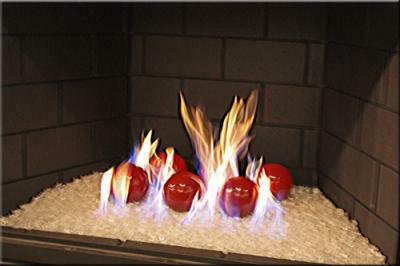 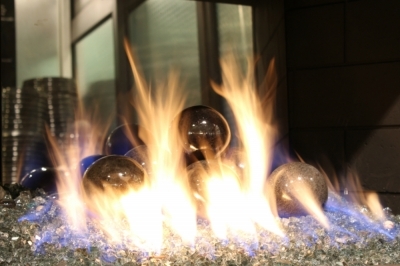 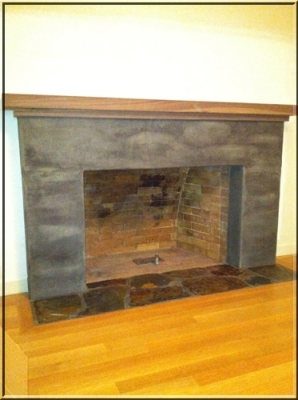 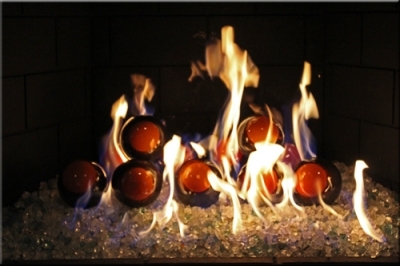 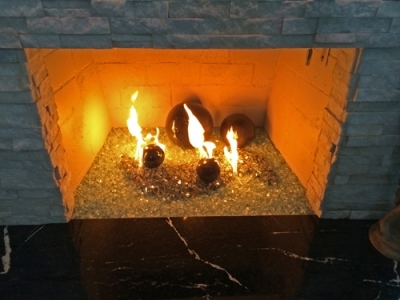 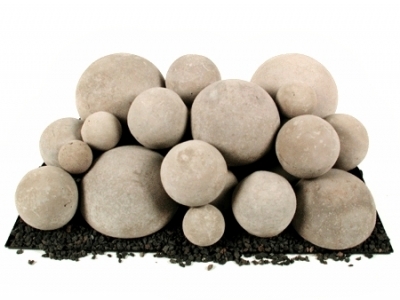 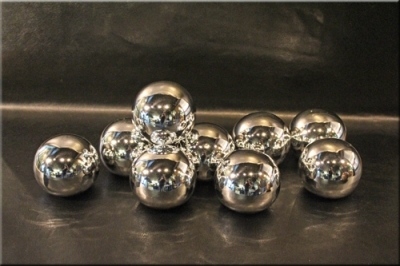 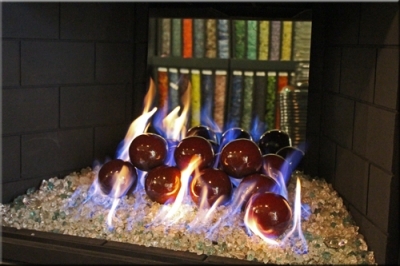 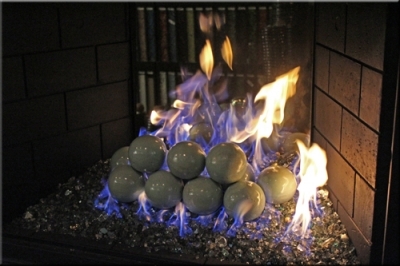 Decorative Fireplace Fire Balls or Fire pits. 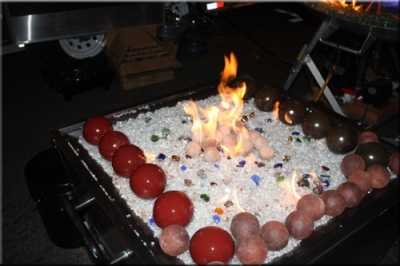 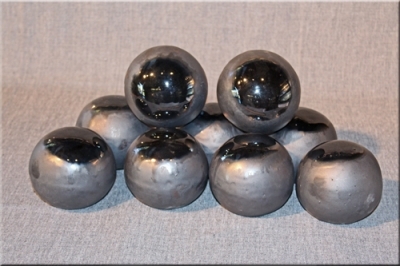 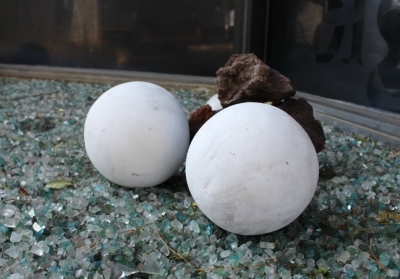 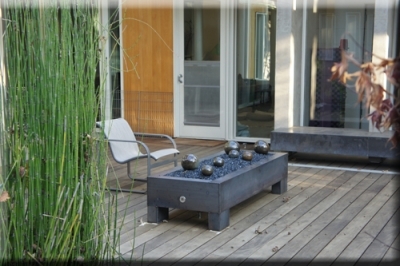 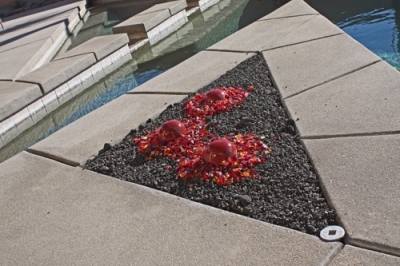 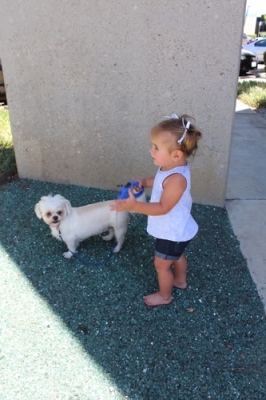 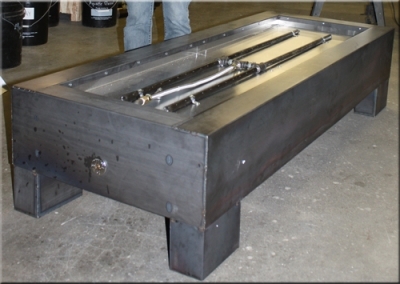 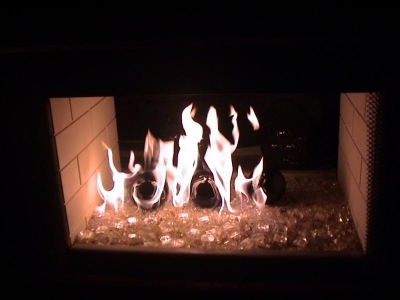 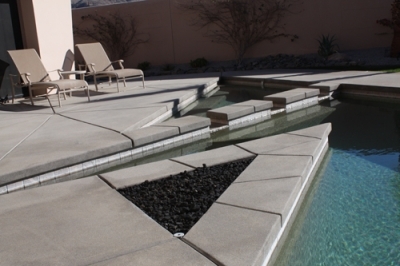 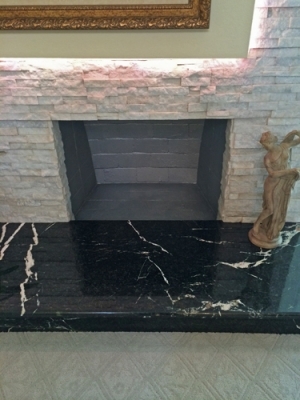 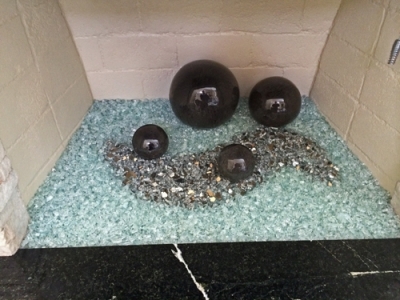 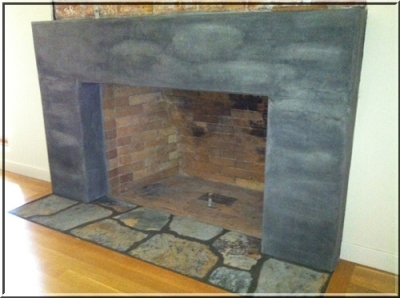 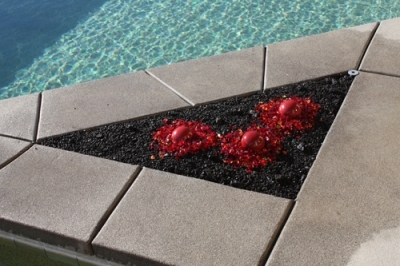 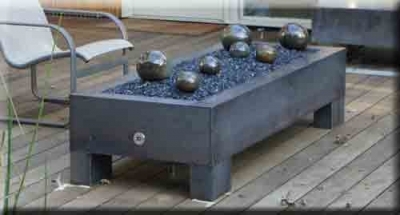 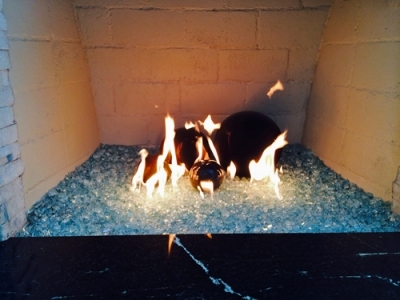 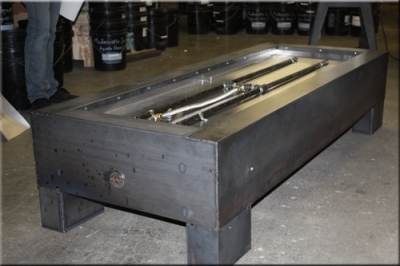 Accent pieces to fireglass fire pits fire tables. 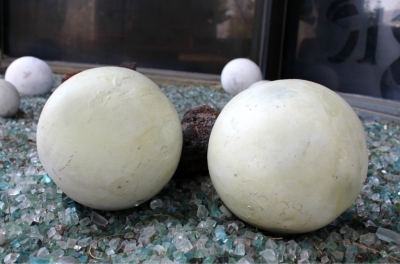 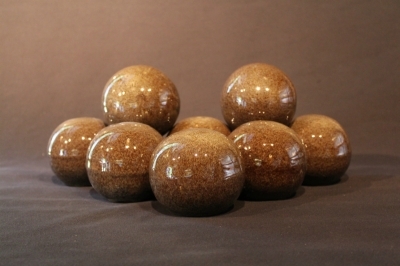 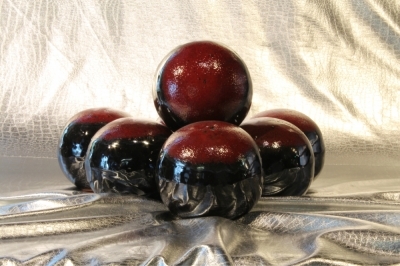 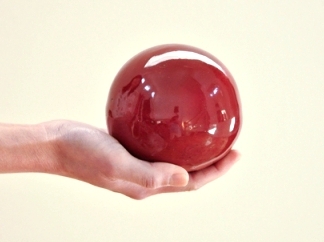 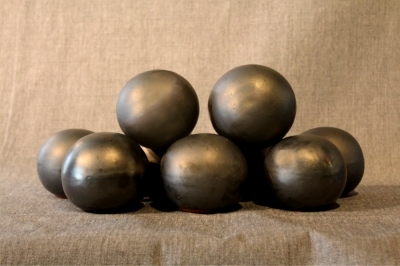 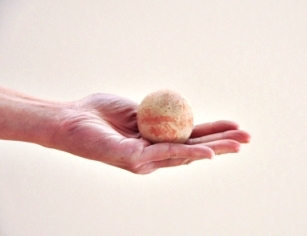 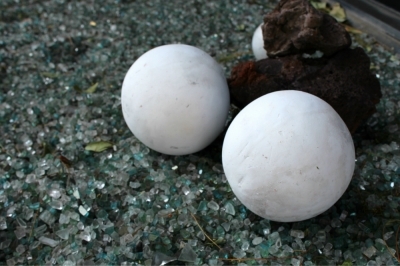 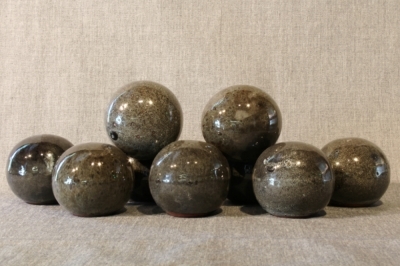 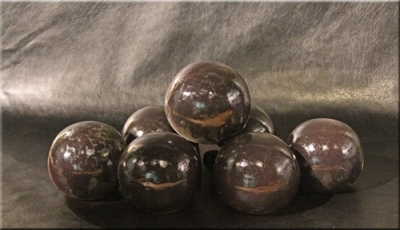 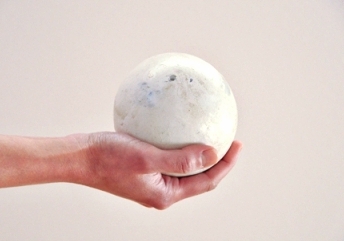 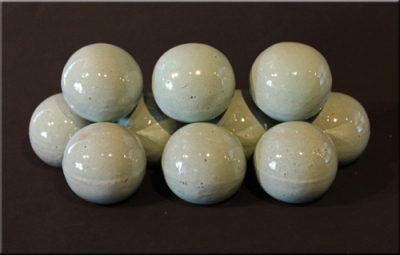 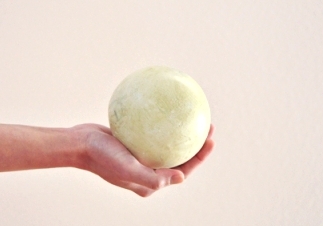 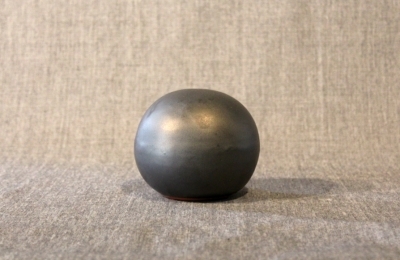 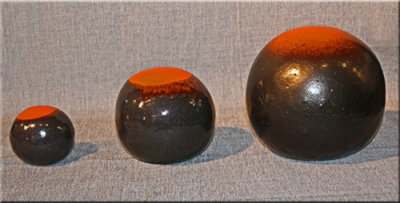 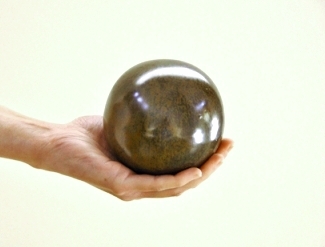 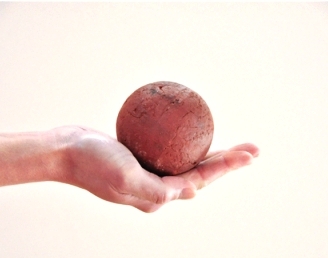 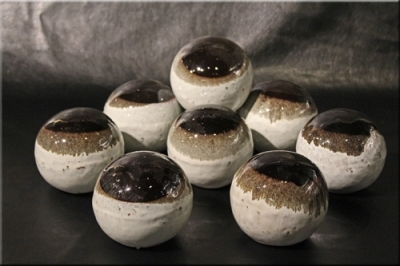 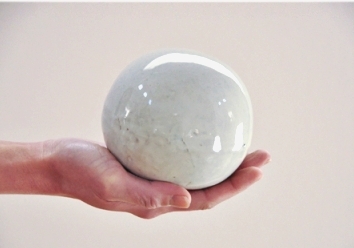 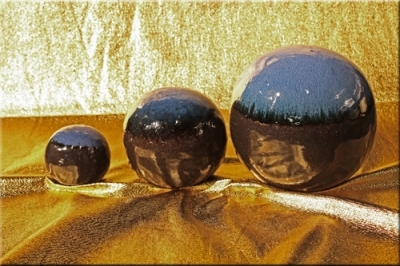 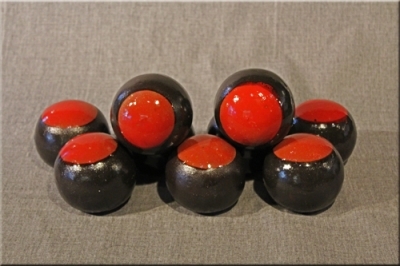 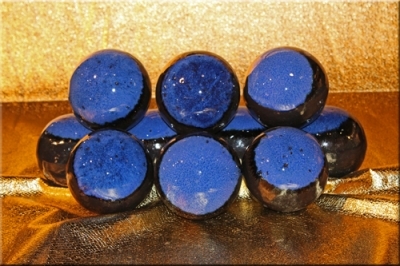 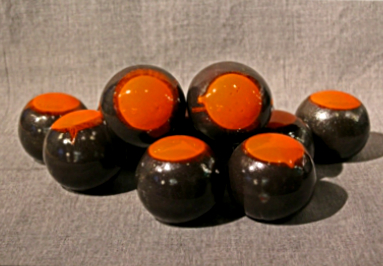 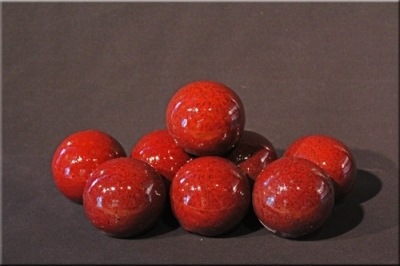 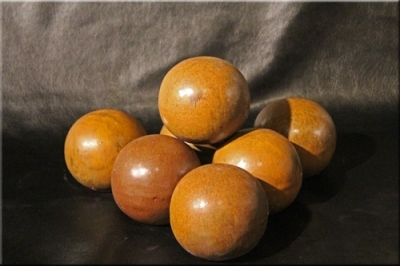 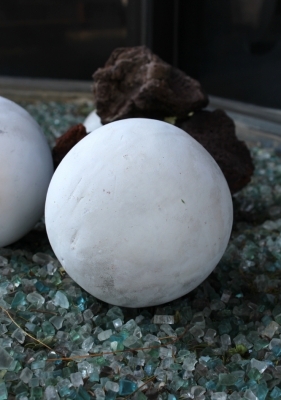 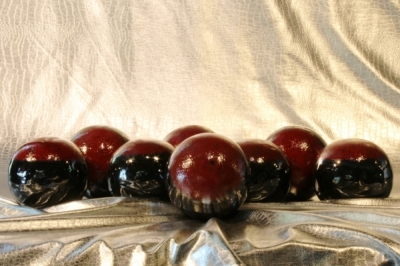 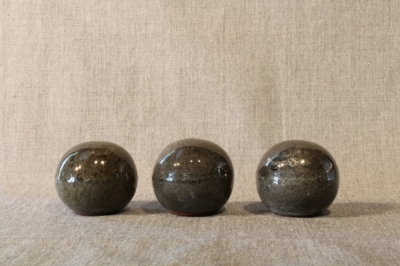 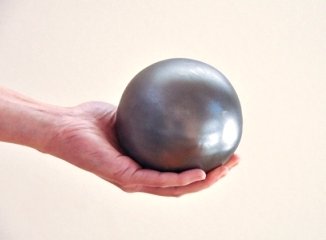 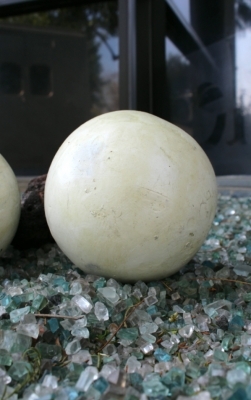 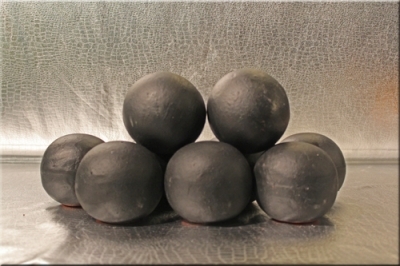 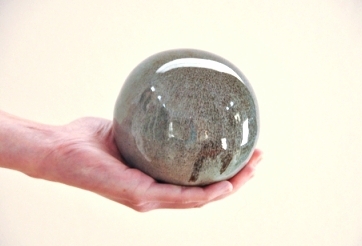 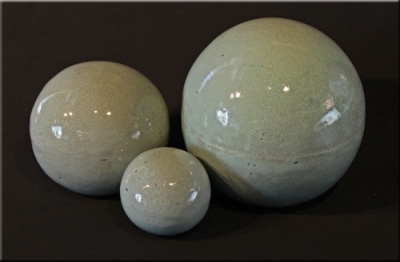 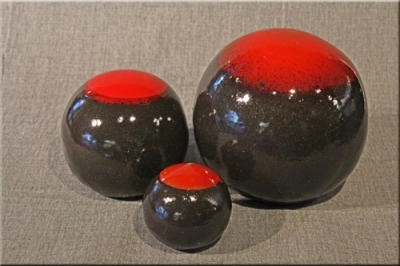 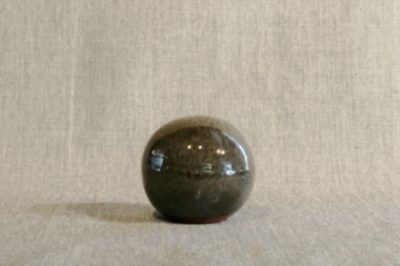 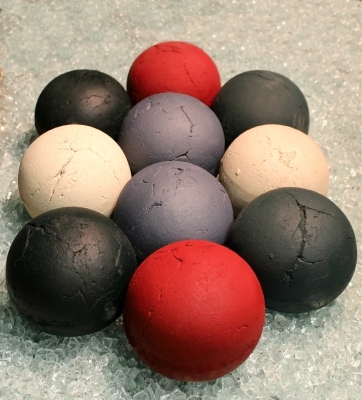 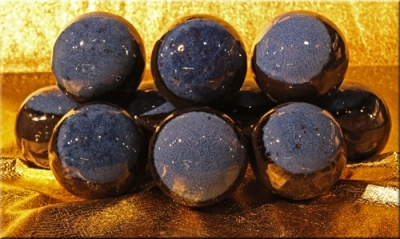 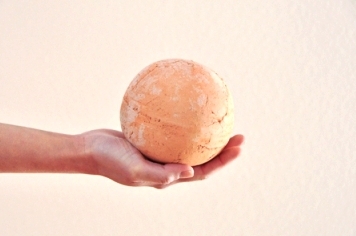 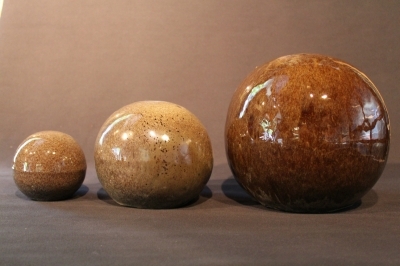 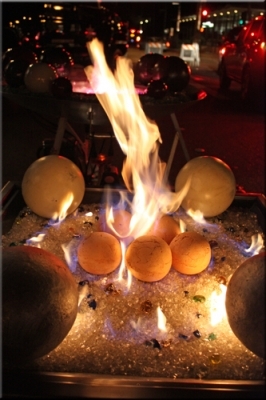 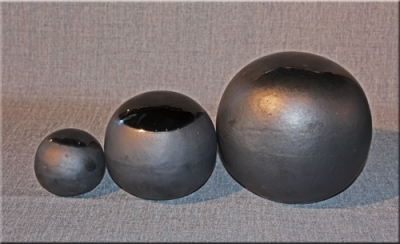 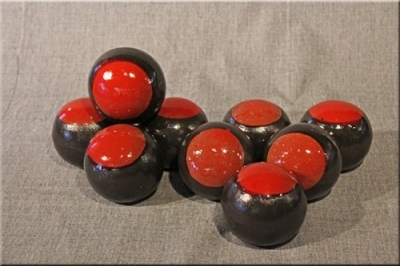 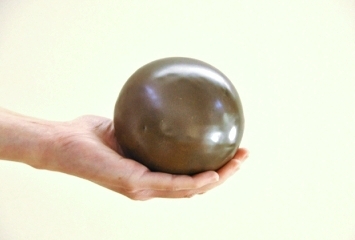 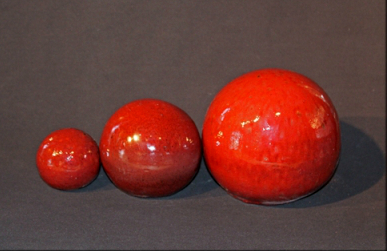 Fire Balls - Porcelain Coated 4", 6" and 8"